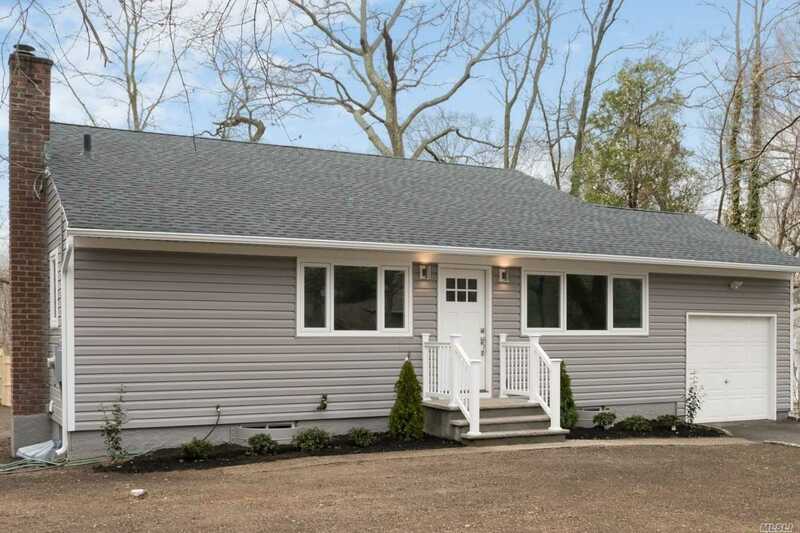 Beautifully renovated home with premium finishes throughout, space for all & move-in-ready! * 3 Beds + 4th Bed or Office & 2 gorgeous Baths * Stunning Custom Kitchen! Premium quartz counters & new Samsung stainless appliances. * Open-concept Living, Dining, Kitchen w/ tons of light. * Large Den: Great 2nd Living Space. Potential kids&apos; (or grown-ups&apos;!) Rec Rm, Movie Rm, etc. 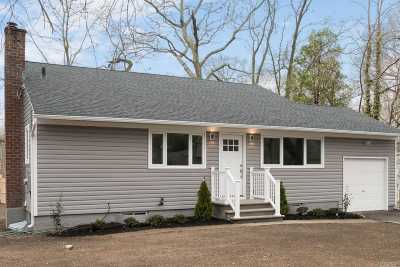 * Finished Basement: Guest Rm, Office, Gym, etc. * Large, Private, Fenced Yard * Close to parks, pool & shopping!